Home Apple iPhone 4S confirmed by Apple? iPhone 4S confirmed by Apple? Apple’s secrecy of what it is about to launch has been going so well with the rumourmongers of the Internet really only left scrapping at bits and pieces like a pack of Hyenas in the Savannah. That was until the company released the latest beta version of its iTunes software to developers. According to reports coming in Apple has detailed the iPhone 4S in the latest version of iTunes. “Inside the latest iTunes beta is a specific mention of the “iPhone 4S.” Along with the new iPhone name of “iPhone 4S” comes an image, and it is of a CDMA iPhone 4,” reports 9to5mac.com. Of course it could just be a placeholder in the code, but that seems like a pretty strange thing to do given that the iTunes software is bound to get a further update before it is released into the wild for the general public. 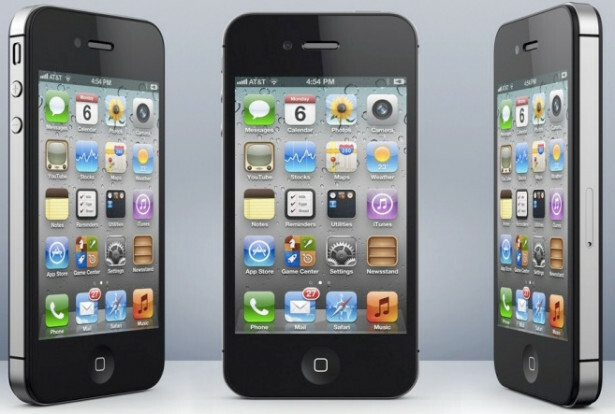 There have been plenty of rumours circling that Apple would merely launch an upgrade to the iPhone 4 rather than opt for a completely new design. Apple performed the same trick with the iPhone 3G when it updated it to the iPhone 3GS. Thankfully with the company holding its “Let’s talk iPhone” event on Tuesday 4 October, we won’t have long to wait before we get an answer.